Paperback, 9.25 x 11.75 in. / 56 pgs / 36 color / 4 bw. 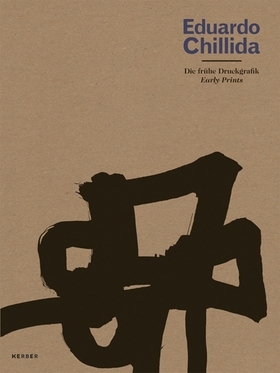 Edited with text by Astrid Ihle, Reinhard Spieler. 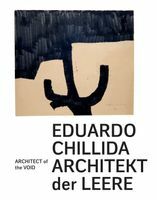 This large-format, folio-style volume presents abstract works on paper by the well-known sculptor Eduardo Chillida (1924-2002). Spanning the late 1950s to the early 1970s, and ranging from the gestural to the constructivist, these works have rarely been reproduced. Edited with text by Alexander Klar. Text by Ignacio Chillida, Helmut Müller, Nausica Sanchez, Lea Schäfer, Guido Schlimbach. FORMAT: Pbk, 9.25 x 11.75 in. / 56 pgs / 36 color / 4 b&w.